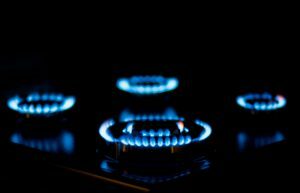 Is it time for your annual LPG gas safety checks? Our registered engineers can help. 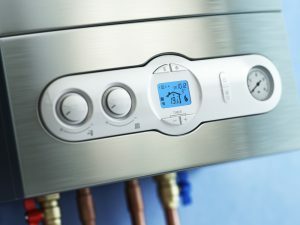 Want to switch to an LPG central heating system? We install, replace and service boilers. 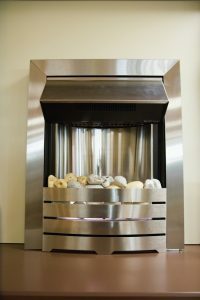 Installing new LPG gas fires, replacing old ones and servicing existing ones; we cover it all. 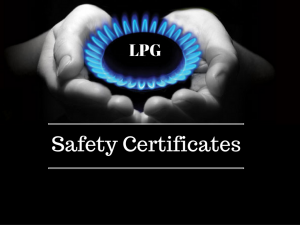 Our qualified engineers ensure your LPG cooker is correctly installed and safe to use.